b. 25 May 1735, 1st s. of James Ferguson of Pitfour, S.C.J. (Lord Pitfour), by Hon. Anne Murray, da. of Alexander, 4th Lord Elibank [S]. educ. Edinburgh Univ. ; adv. 1757; Grand Tour 1758. unm. suc. fa. 25 June 1777. 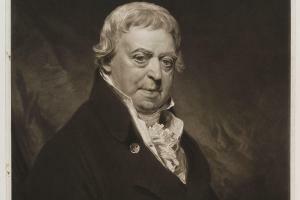 Ferguson’s father, a distinguished lawyer, purchased in 1764 part of Earl Marischal’s estates and thus acquired a major interest in Banffshire and Aberdeenshire. His son, a boon companion of Henry Dundas, was mentioned in Robinson’s survey of 1780 as candidate for either Elginshire or Aberdeenshire, should Alexander Garden withdraw. On Garden’s death in 1785 Ferguson unsuccessfully contested Aberdeenshire, with the support of Dundas and the Duke of Gordon, against Lord Fife’s candidate, George Skene. Negotiations followed for an electoral compromise between Gordon and Fife, in consequence of which Ferguson was returned on Fife’s interest at a by-election for Banffshire in January 1789. 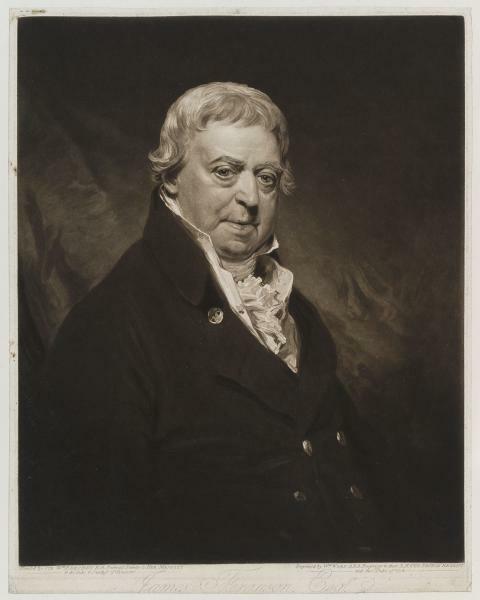 Ferguson died 6 Sept. 1820. 1. Pol. State of Scotland, 9, 54.